Must See! 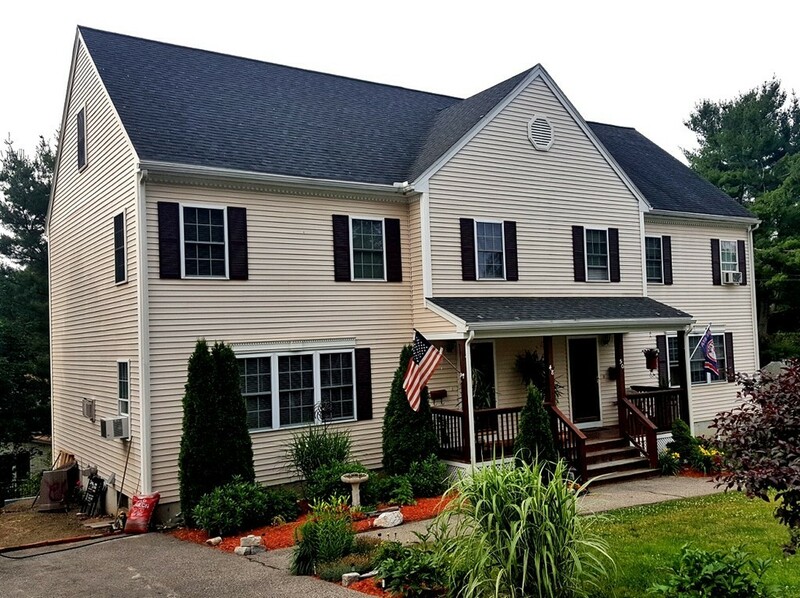 Fabulous neighborhood... Beautiful Condex convenient to major highways, downtown area, and New Hampshire shopping. This home has three generous sized bedrooms and three bathrooms. Master bedroom with private bath, large walk-in closet and hardwood floors. Open concept kitchen has ample counter space and flows nicely into dining area. Finished attic with closet possible 4th bedroom. Large dry walkout basement that leads to spacious patio overlooking a beautifully landscaped yard. Built in 2004 No monthly condo fee!